Lucy was put to sleep just after her 15th birthday. 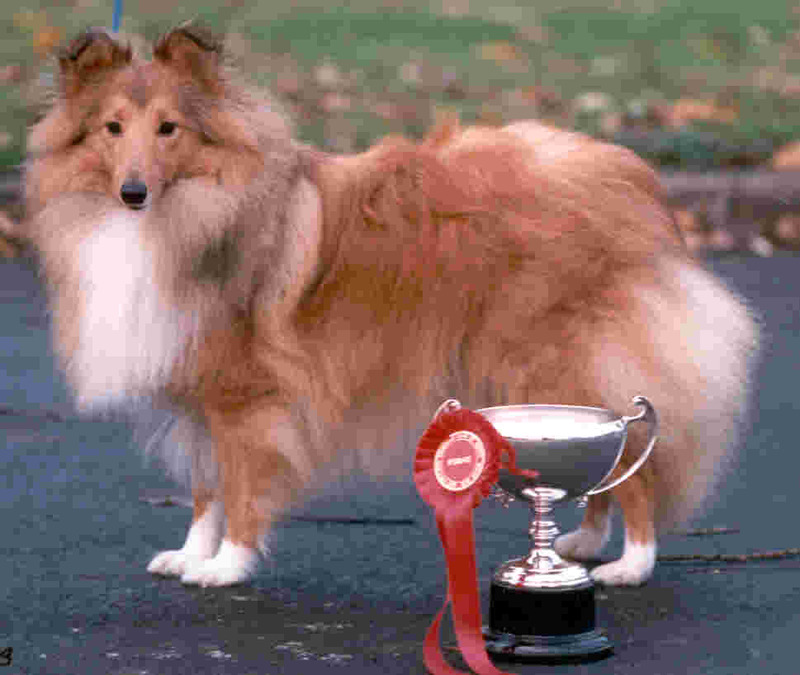 His most notable win in the show ring was BOB at Welsh Northern Counties & Colwyn Canine Club Open Show in 1990. He won many other classes at Open shows. 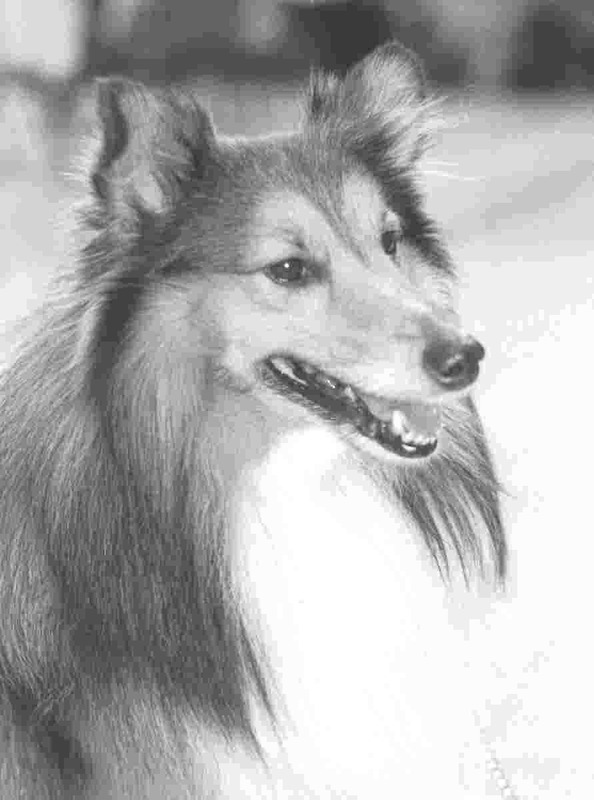 Squeak was the first dog that we regularly showed and he started Kirstie on her Junior Handling wins. He was tragically taken from us aged 5 years 2 weeks from Cancer. He was bred here. His dam was Candy who you will see further on down this page. 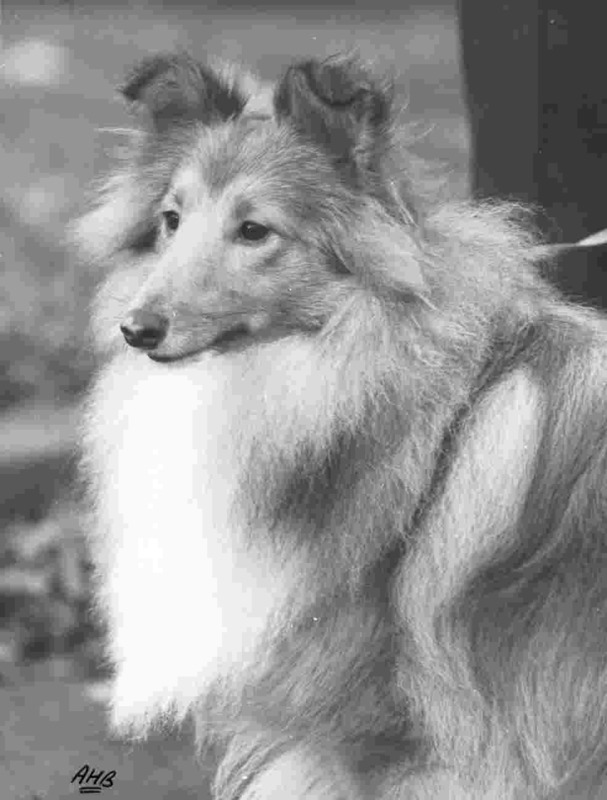 Candy was the second sheltie we owned and she was the mother of Squeak and Lucy. 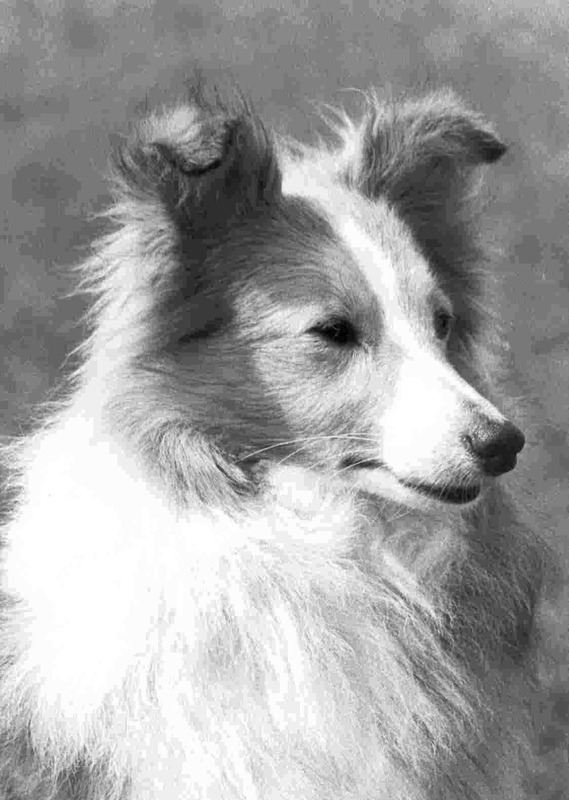 Shep was our first sheltie. He introduced us to showing as when Mum was taking him for a walk as a puppy she was stopped and asked if she had thought about showing him and so we started to go to training classes. Unfortunately he had prick ears so his showing days didn't last very long.